Although bids are currently 12¢ each, this special price is only good for approximately another 12 hours. So, if you want to save money on DealDash bids and need a break from Uncle Joe’s ridiculous (but kind of funny) Thanksgiving Day antics … hurry up. The clock is ticking, literally! For those players who prefer the Electronics & Computers category, there is plenty to choose from. How about an Apple 21.4 inch iMac boasting and impressive Intel Core i5 processor running at 3.0Ghz and has 8GB of memory and a 1TB hard-drive or an Apple® iPhone XS 256GB (Silver + Verdict and comes with cables). If cars or electronics aren’t your cup of tea, DealDash offers auctions in several other categories, including: Fashion, Health, & Beauty; Gift Cards (after all, who doesn’t need a gift card?! ); Hobbies, Toys, Outdoors & Games; Home, Garden, & Tools; and Kitchen & Dining. Regular DealDash players might find bid packs auctions fun and valuable. Like we said at the beginning … there is an auction for everyone! So get going now — have fun and WIN a DealDash Auction today! Wishing You a Very Happy & Healthy Thanksgiving! Online auctions have grown in popularity since eBay was founded in 1995. While eBay has become a household name and other traditional auction houses, including giants Sotheby’s and Christie’s have joined the party, perhaps the most exciting space in online auctions is penny auctions. The prospect of saving money is certainly a primary objective for consumers who participate in any online auction. 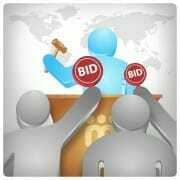 Entertainment is an equally strong motivation for many online auction participants. For these individuals, penny auctions offer highly competitive, fast-paced live auctions around the clock that are uber entertaining. Like all industries, market demand determines winners and losers. While quite a few penny auctions that have come and gone – most notably– Beezid (you may remember this is the company that paid $25,000 for Lindsey Lohan’s 14-second YouTube ad while she was under house arrest), two mainstays, DealDash and QuiBids are the undeniable penny auction leaders. Both companies have been around since 2009, have loyal customer bases, and appear to be sound companies. 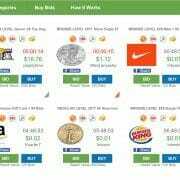 For years QuiBids was the largest penny auction site until 2016, when DealDash overtook QuiBids in the United States. How Do Penny Auctions Work? 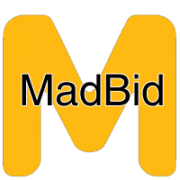 Unlike, traditional auctions, penny auctions are pay-to-play, meaning that users need to purchase bids ahead of time then use one bid for every new bid placed. All penny auctions start at $0 and there is an auction counter that lets all players know when the auction is scheduled to close. 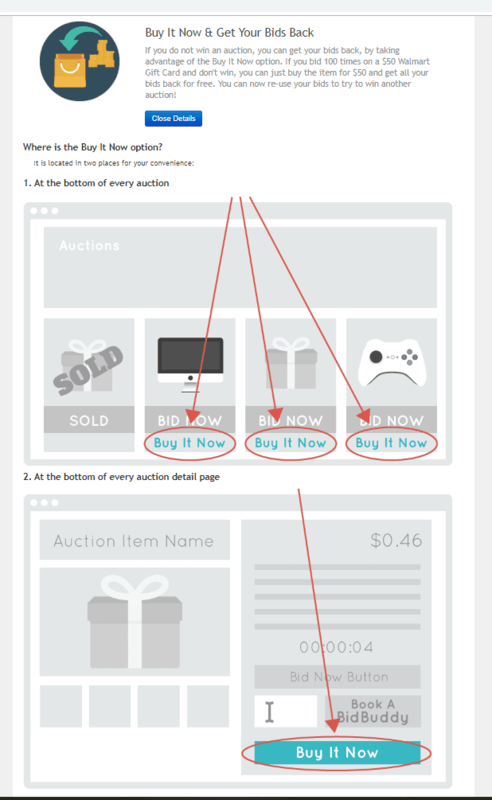 Every bid a user places subtracts one bid from his/her balance and increases the price of the auction one penny. In a penny auction, once the auction timer reaches 10 seconds remaining, every bid will reset the timer 10 seconds. Each player must then decide in this short 10 second window whether to place a new bid to outbid the previous high bidder. If no new bids are placed, the final bidder wins the penny auction at the final sales price. Sounds easy, but it’s not. Both websites have two features designed to prevent a user from leaving empty-handed. A Buy-It-Now option allows bidders who do not win an auction to purchase the item outright and get all their bids back! 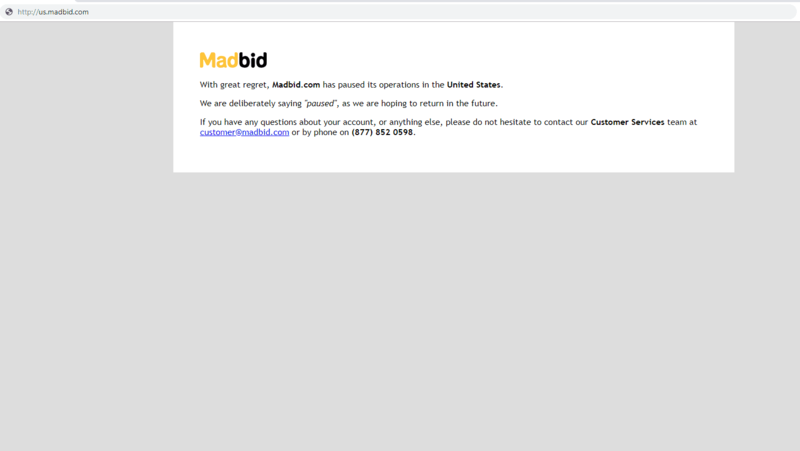 Essentially, the user gets the item for the listed price and all bids spent in that auction are returned to the user’s account. Terms vary, so check out the links describing how the DealDash Buy-It-Now and QuiBids Buy-It-Now work. 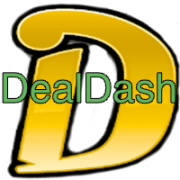 The bottom line is that if you want to win more auctions on DealDash and QuiBids, you’ll need to thoroughly educate yourself on the nuances of each site, the products being auctioned, and knowing your competition (i.e., the other players). It may sound cliché, but a little homework goes a long way towards winning more auctions. Another cool program designed to reassure new players, is a guarantee to win program. Like the Buy-It-Now feature, the guarantee to win terms do vary by site. Again, it’s best to take a look for yourself at DealDash Guarantee and QuiBids Guarantee. When it comes to playing online penny auctions, I’d like to offer a caveat. Most penny auctions players will experience a full spectrum of emotions, ranging from absolute joy and exhilaration after winning to utter disappointment after just missing out. While these emotions may be felt after winning/losing a traditional auction, these feelings are much more pronounced in penny auctions – in my opinion. Perhaps the tagline from ABC’s Wide World of Sports sums it up best: The thrill of victory and the agony of defeat! Stay tuned, in our next blog post we’ll get into the product-mix offered by DealDash and QuiBids, respectively. 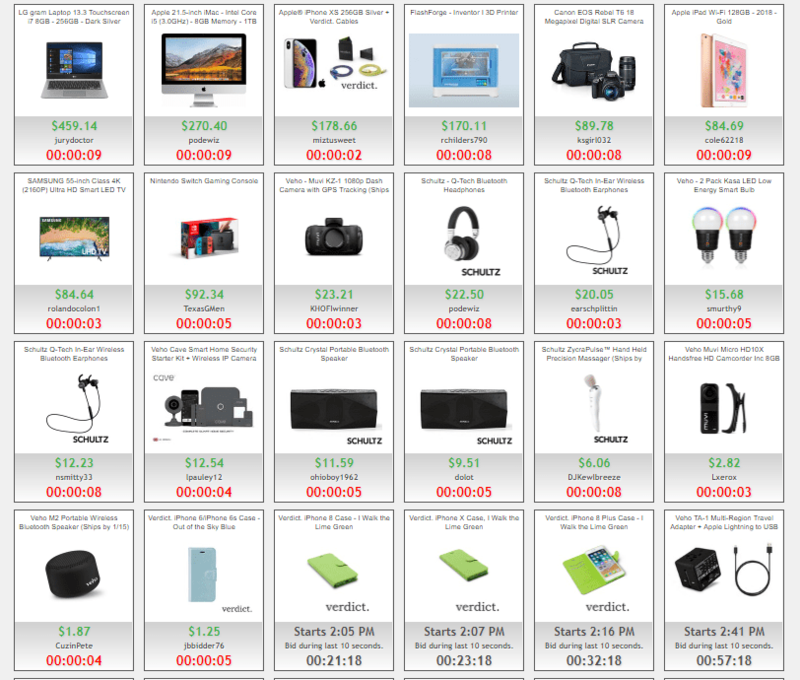 Product-mix is probably the most important factor when deciding which online penny auction site to play. The holidays are just around the corner, so we thought why not create an opportunity to win something special! That’s why we’re giving away $150 in gift cards, starting today. 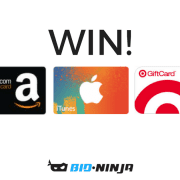 Bid-Ninja is giving away $150 worth of gift cards! Who knows … You could be one of three lucky winners and get have a $50 Amazon, iTunes, or Target gift card to spend on holiday gift shopping! And to make things easy here’s all you have to do. Click Here to enter your name and email (so we can contact you when a winner is chosen). And remember, sharing is caring. When you share with your friends for them to sign up, you’ll earn more chances to win. 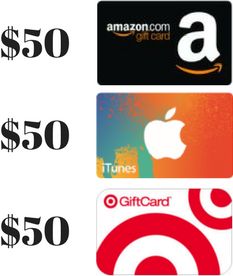 The more friends you get to sign up, the greater your chance you could buy them a nice gift AND still have some money for yourself when you win one of the gift cards. Get started today by entering to win now. Remember, it’s free to enter. No bids required! No purchase required! HALLOWEEN IS REALLY SCARY … AND FUN! 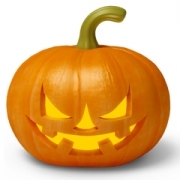 https://www.bid-ninja.com/wp-content/uploads/2017/10/jack-o-lantern.jpg 240 240 Bid-Ninja https://bid-ninja.com/wp-content/uploads/2017/08/bn_logo300x50-300x50.png Bid-Ninja2017-10-29 04:45:142018-11-01 04:15:03HALLOWEEN IS REALLY SCARY ... AND FUN! 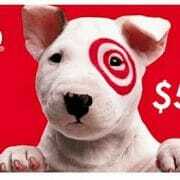 Are you looking for more GIFT CARD AUCTIONS? We hear from many of our users that they wish penny auction websites auctioned more GIFT CARDS! Since there are fewer competitors than the well-established sites, you’ll have chances to pick up some easy wins while there aren’t thousands of power bidders to compete against! 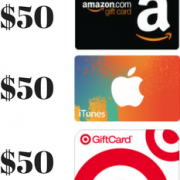 Check out this new “gift-card friendly” site here: https://bid-ninja.com/brand-new-penny-auction-site/. https://www.bid-ninja.com/wp-content/uploads/2017/10/blog-post-10-19-2017-1.jpg 1533 3200 Bid-Ninja https://bid-ninja.com/wp-content/uploads/2017/08/bn_logo300x50-300x50.png Bid-Ninja2017-10-19 16:49:122017-10-20 01:22:52Are you looking for more GIFT CARD AUCTIONS? 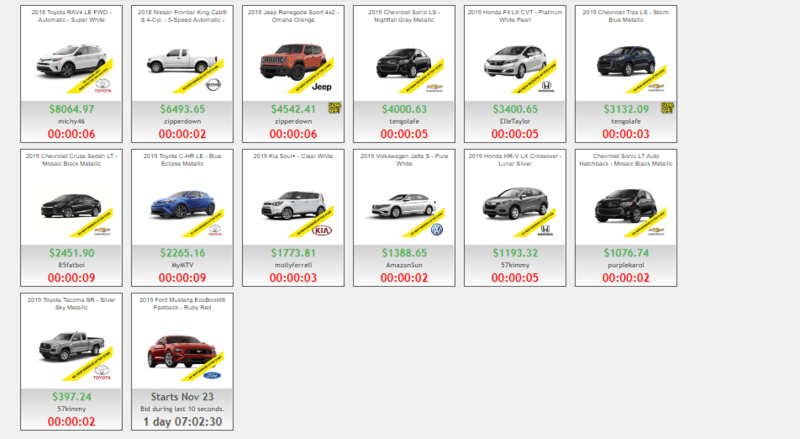 Bid-Ninja users can’t seem to get enough of this new penny auction site. Although Bid-Ninja doesn’t currently support this site (our current supported sites are DealDash, QuiBids, and MadBid UK), the response has been so overwhelming that we are considering including this site in a future software update. Please continue to provide us with your valuable feedback and let us know if you’d like us to begin supporting this penny auction site in a future version of Bid-Ninja. We’re pretty excited to tell you about this site because, like you, we love penny auctions and the opportunity to get a great deal! Not only are there great deals to be had, the products being auctioned are name brands such as Amazon, Samsung, Coleman, Omaha Steaks, Bushnell, Panera, and many more. This brand new site offers both – has fewer competitors so there aren’t thousands of power bidders to compete against (yet)! As history shows us, the first year of a new penny auction’s existence is when many great deals can be had. 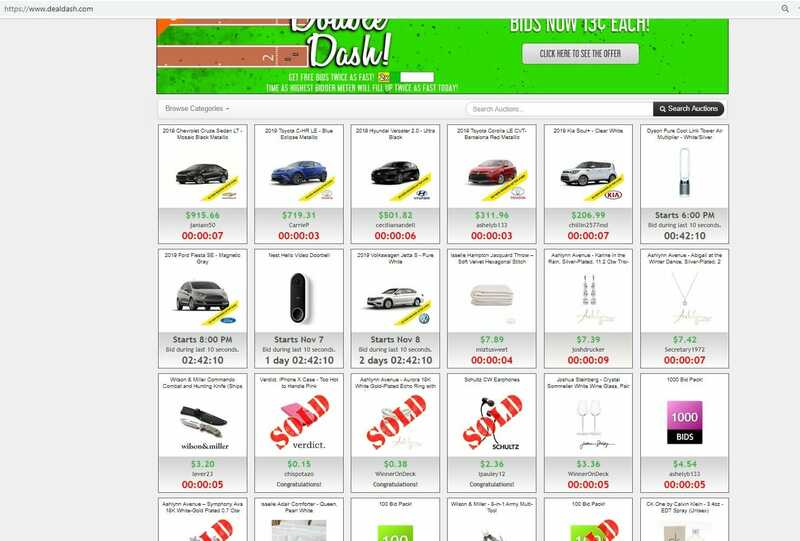 They’re offering a guaranteed first win with bids from your first bid pack purchase and all auctions always refund all bids used by the winning bidder. That’s right, if you win an auction (not just your first auction, but all auctions), you get all the bids you used to win that auction credited back to your account! We at Bid-Ninja have spoken personally with the owners of this site, have personally used the site, and can unequivocally vouch for its legitimacy. Check Out This New Site Here for Some Quick Big Wins!